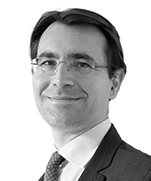 Michele Carpagnano is a partner in Dentons' Rome office and the head of the Italian Competition and Antitrust practice. Michele provides national and multinational companies with legal advice and judicial assistance in all aspects of Italian, Spanish and EU Competition Law, Consumer Law, State aid Law, Merger Control, antitrust issues related to tender procedures (bid rigging) and markets regulations. 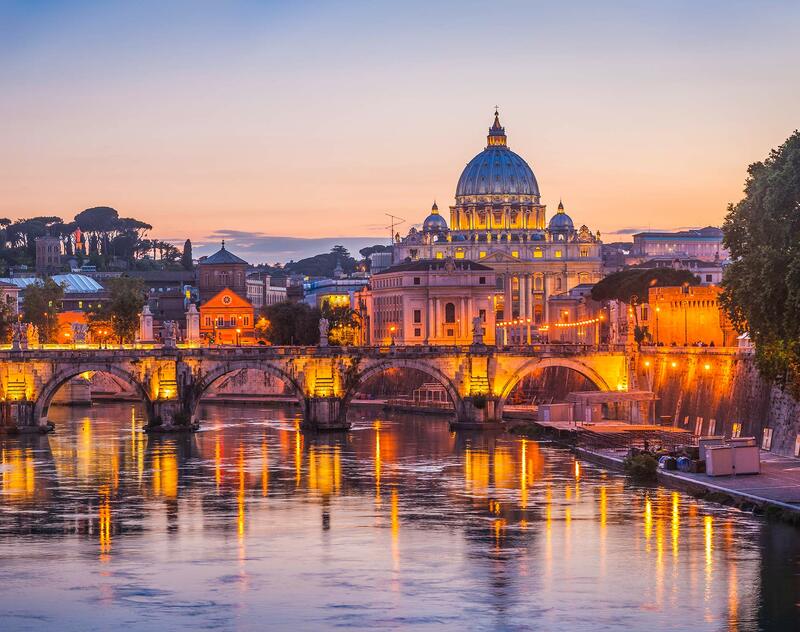 He represents national and multinational companies as well as public institutions in administrative proceedings before the Italian Competition Authority and Administrative Courts. He also represents clients in Competition / Consumer laws litigation - both single and class actions claims - before Italian Courts. Michele assists clients in the design and implementation of tailored Antitrust and Consumer Law compliance programs. He advised local, national and EU Institutions on legislative / regulatory proposals related to Competition and Consumer laws. Teaching position at University of Trento, Faculty of Law. Founder and Co-director of the Trento Summer School on Advanced EU Competition Law & Economics.